Fantastic Beasts: The Crimes of Grindelwald is the second installment of J.K. Rowling’s Fantastic Beasts franchise; a 5 movie arc that takes us back to the Wizarding World of her creation, focusing on the dark wizard, Grindelwald’s, rise to power. Rowling has tried diligently to incorporate as many ties to the Harry Potter universe as possible, with some links being more tenuous than others. Then there’s the controversy surrounding the casting of Johnny Depp as Grindelwald; something that doesn’t rest easy with many, given his turbulent off-screen behavior. 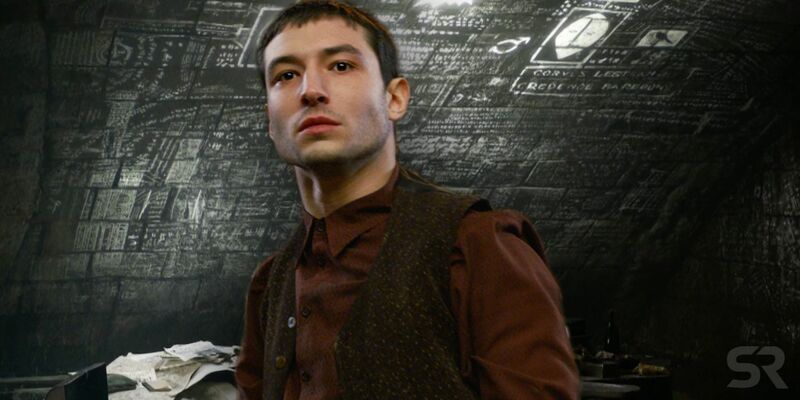 Rowling is also trying to tell several character’s stories all in one; the complex relationship between Albus Dumbledore (Jude Law) and Grindelwald; the continued study of magical creatures by Newt Scamander (Eddie Redmayne), and the tortured existence of Credence Barebone (Ezra Miller). The result is that The Crimes of Grindelwald has already become the worst reviewed Harry Potter movie. While it’s still likely to perform well at the box office with dedicated fans, the critic’s reviews are worrying considering there are 3 more movies to come. We’ve rounded up some of the harshest reviews out there. Crimes of Grindelwald feels half-assed on every level, from the character motivations to the world-building. There’s nothing specific or special about this version of Paris; you’ll find a more magical portrayal of the city on any 99-cent postcard. Our returning heroes feel less familiar than they did when they were introduced in the last film, thanks to a rash of baffling decisions. And while it is possible, if you squint very hard, to make out some of the deeper themes at play here – like the pull of family, the weight of regret, and the dark allure of fear – the real driving force behind Crimes of Grindelwald seems to be a burning desire to set up a sequel. If only it had gone to the trouble of making me want to see one. 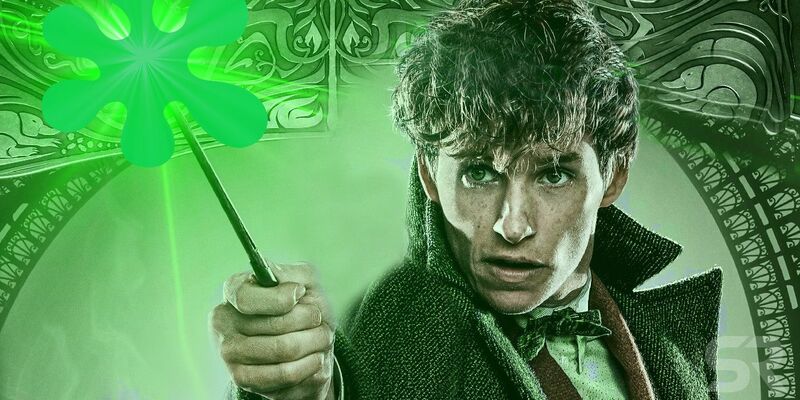 In its second outing, the cracks are starting to show in J.K. Rowling’s much-hyped followup series to Harry Potter, a franchise that is at the mercy of slapdash planning (these films are cobbled together from various pieces of “Wizarding World” material, not single novels) and the kind of higher-up decree that promised five films (five!) before the first one hit theaters. It’s a lot of time to fill, and while the second film in the franchise nudges its narrative forward, it’s at the expense of a bloated, unfocused screenplay. Rowling seems to be playing to the fans in the thinnest way possible, building in stories that require foreknowledge to appreciate them fully. The unindoctrinated will be confused; the admirers, disappointed. Unfortunately, even the most meticulous world-building is only half the journey; you still have to populate that world with real characters and compelling stories, and it’s that second half of the equation that comes up missing in Fantastic Beasts: The Crimes of Grindelwald. The film throws plenty of plot twists, loud noises, and multihued magical nebulae at us, but rarely is there much tension, or sense of adventure, or any real longing, just the feeling of watching one chess piece after another being moved into position. The Harry Potter saga also risked growing overloaded with plot machinations in its closing episodes, but that series had on its side the intense investment its audience had developed watching those characters grow up — and in many cases, growing up along with them. But everything about The Crimes of Grindelwald is inward-looking and self-referential: it smacks of an epic join-the-dots game played across reams of unpublished appendices and footnotes. The result is one of the gravest cases of prequel-itis since Star Wars: The Phantom Menace, in which in place of ordinary storytelling, a chessboard’s-worth of characters and objects are fussily rearranged over the course of two hours plus change, in order to set the stage for whatever comes next. Things have been established. This needs to stand alone. It needs to have an interesting story with dynamic characters and only tangentially tease toward future films that may or may not happen. However, Rowling’s script goes the opposite way. 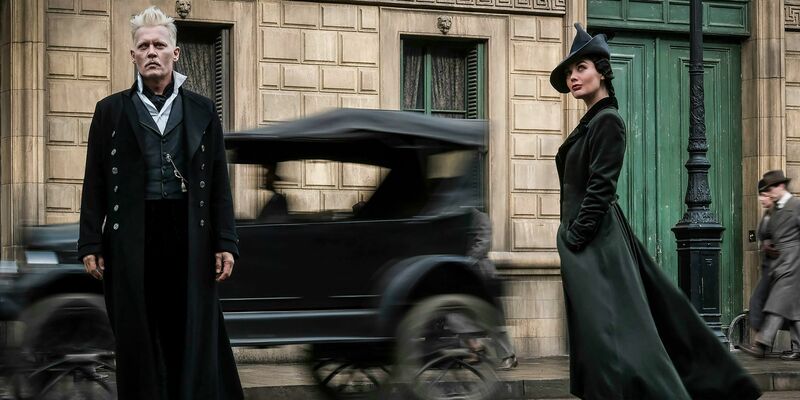 Fantastic Beasts: The Crimes of Grindelwald is even less concerned with telling a concise, satisfying story than its predecessor. What’s worse is at almost every turn, it weaves in broad strokes created only to set up the next movie, few of which add to what’s actually happening on screen. The Crimes of Grindelwald doesn’t care about the movie you are watching. It’s filled with odd, annoying coincidences or unexplained links that feel unnecessarily lazy. On the page, Rowling is a master storyteller, creating worlds so richly populated and densely textured that you can easily summon them up in your mind without ever having watched a single adaptation of her work. What occasionally trips her up is plot structure — the arrangement of all her attractive, whirling parts. Steve Kloves, who wrote all but one of the Harry Potter movies, was gifted at giving cinematic shape to Rowling’s increasingly long novels, with all their detours and savory details. Here, however, Rowling has surrendered to her maximalist tendencies and so cluttered up the story that you spend far too much time trying to untangle who did what to whom and why. The overriding comment from these reviews is that Rowling has made The Crimes of Grindelwald too cluttered, and the narrative has suffered as a result. To hear this is a disappointment; Rowling is a master at creating intricate and engrossing stories, but it seems that this time she’s included too many characters and trying to tell all their individual tales is just too much. The question now, is whether she’ll keep all those characters in place going forward, or will Newt, Tina, Jacob and others play a lesser role as the Fantastic Beasts franchise shifts focus to Grindelwald, Dumbledore, and Credence?